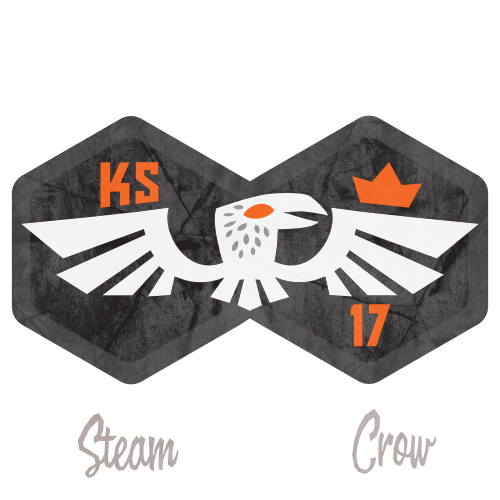 The White Crow 2017 Badge was a mission reward for Monster Scouts who helped spread the word our for our 2017 Monster Scouts Membership Drive Kickstarter. It is now closed to new participants. There is but 1 level of the White Crow 2017 Spirit Badge. There were 400 of these created. The White Crow Badge is worth 50 Glory points. The white crow is a symbol of time, and the time and energy of the Monster Rangers.